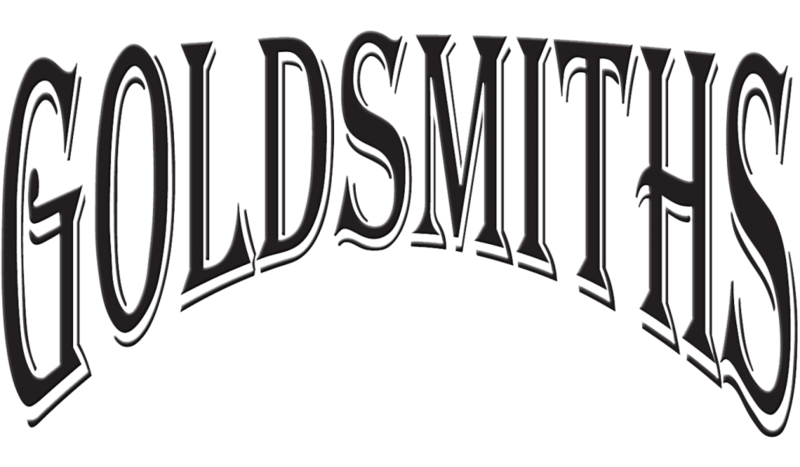 MARQUIS DIAMOND BEZEL CUSTOM PENDANT – The Goldsmiths Ltd. 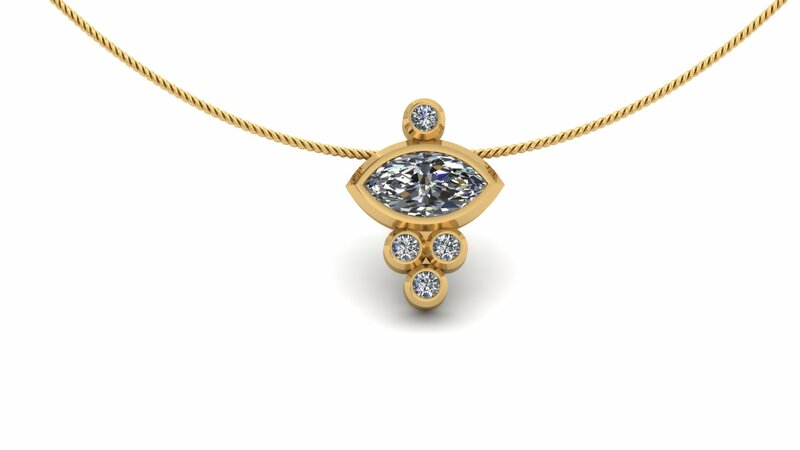 Custom 14k yellow gold diamond pendant features a beautiful marquis shaped diamond set sideways in a bezel. Four brilliant round diamonds are each encased in a bezel accenting the marquis diamond.